Home » Why Do Students Quit Training? Would you like to gain some insights about growing your Moo Duk Kwan® certified school by reducing student dropouts? "Why do students quit training?" When we understand why, then we have an opportunity to formulate a response to decrease drop outs and increase student retention. Would you like to know the answer to the question? "Why do students quit training?" Well, we asked thousands of former students and ex Federation members why they quit training and guess what? Hundreds of non-member, former students responded (boy were we surprised!) and they shared the main reason that they quit training. The call will last 45 minutes and will be an open forum for school owners to discuss the survey summary and share ideas including a brief discussion about how to get 10 new students for only $24 guaranteed. Each attendee should leave with new insights into why students quit training and some new ideas from fellow school owners about ways to reduce drop outs. 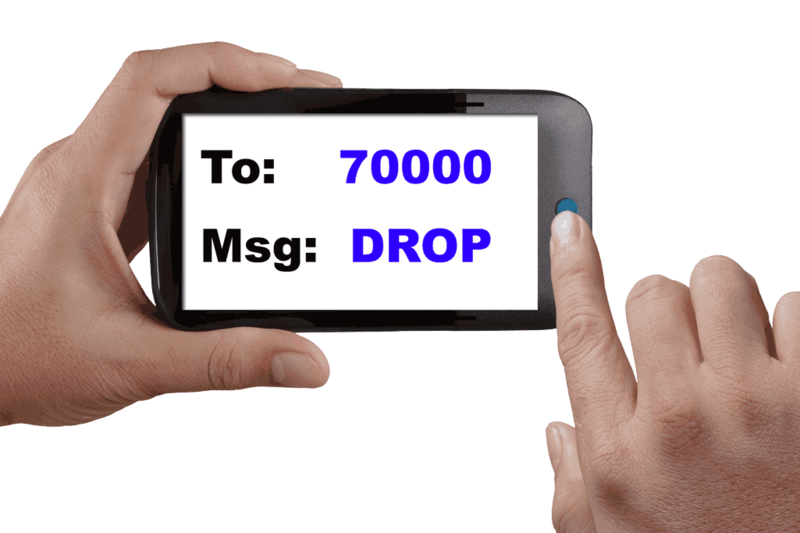 A summary of survey responses from students who have quit training and told us why will be provided those on the call, so Text DROP to 70000 to RSVP that you will be attending the call and to receive the dial in info via text. Moo Duk Kwan® school owners, Certified Teaching Program Leaders, Certified Instructors and Instructor apprentices are invited to attend.